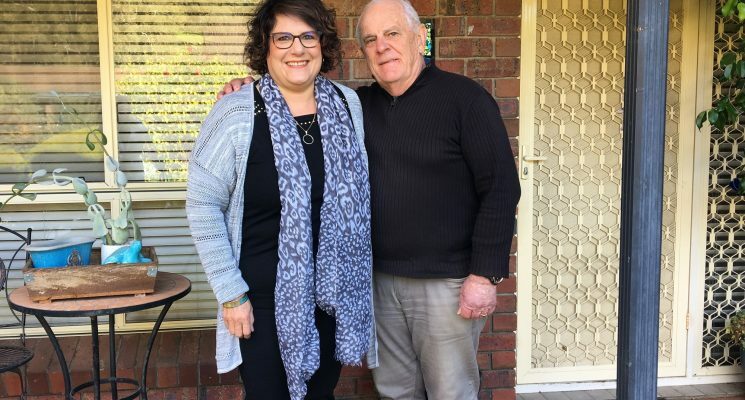 AnglicareSA respite foster carers Kerri and her husband Geoff regularly open their hearts and home to foster children in need. As respite carers, the couple has foster children for a short period of time, usually a weekend, which provides a break for the children’s long-term carers. The couple share the belief that respite care can be a fun experience for all parties involved. Kerri shared, “Some foster children don’t have extended family they can go to so, it’s like going to their favourite auntie or nanna’s house.” They like to give the child a break from their usual routine and make their time shared together exciting. Weekends with their foster children are embraced by planning outings and everything throughout the weekend around the child. Kerri said, “At the end of the stay, the child gets to say goodbye knowing that they can come back again, making it the fun, loving house”. The moments that matter most to Kerri are the tender times when the children warm her heart. Kerri shared one of those times which occurred with a child who visits frequently. “We were all eating dinner together one night and he just lent over and put his arms around me. No words can describe that feeling.” She said this happens often, “He’ll be sitting and playing and then he’ll just stand up and come and sit on my lap and hold my face and kiss me”. She expressed her own initial overwhelming feelings of fearing the experience, as many new foster carers do. It’s important for people considering foster care to know that they can take comfort in having 24/7 support available to them. 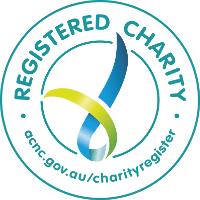 AnglicareSA allocates placement support workers to every carer, working together through every step of the journey. If you are considering becoming a foster carer like Kerri and Geoff, we would love to hear from you. For more information on becoming a foster carer call (08) 8131 3456.